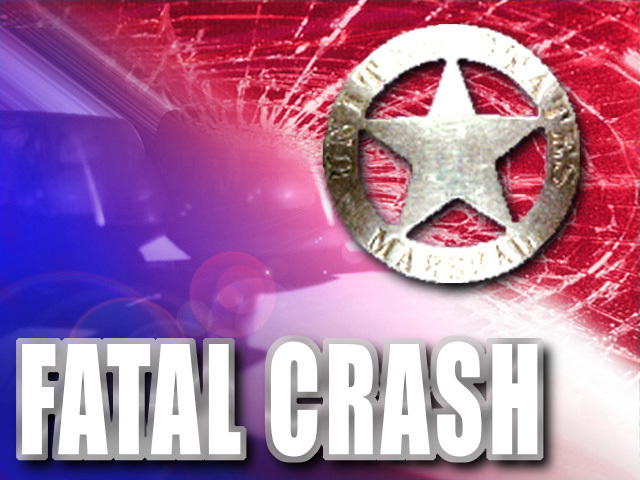 The West Virginia State Police is investigating a fatal accident involving a local truck driver. WVVA T-V in Bluefield, West Virginia is reporting that 46-year-old Thomas Sasser of Hopewell was driving the truck on I-77 in Mercer County, lost control, traveled across the median and over an embankment. Sasser was killed in the crash. A passenger was hospitalized and is listed in stable condition. The accident happened just before 1:30 Thursday morning, according to WVVA TV. The State Police report Sasser was driving for Bimbo QSR which is also known at the New Bakery Company at the Eastpointe Industrial Park in Zanesville.